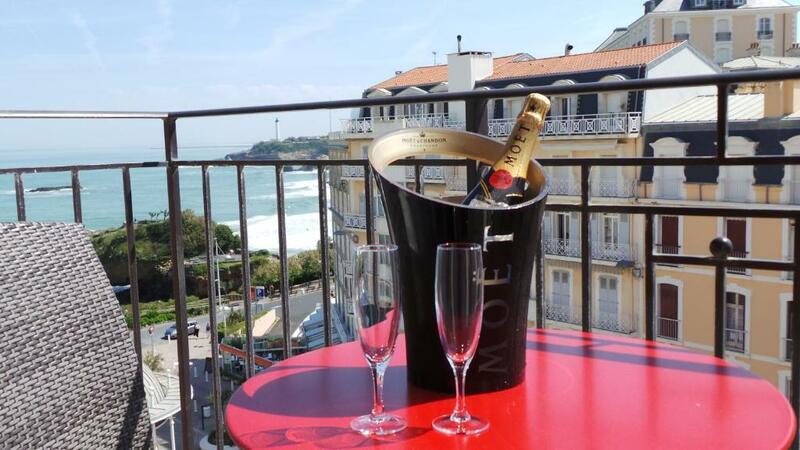 Located on the seafront, Hôtel Florida is only 300 metres from the beach in Biarritz. 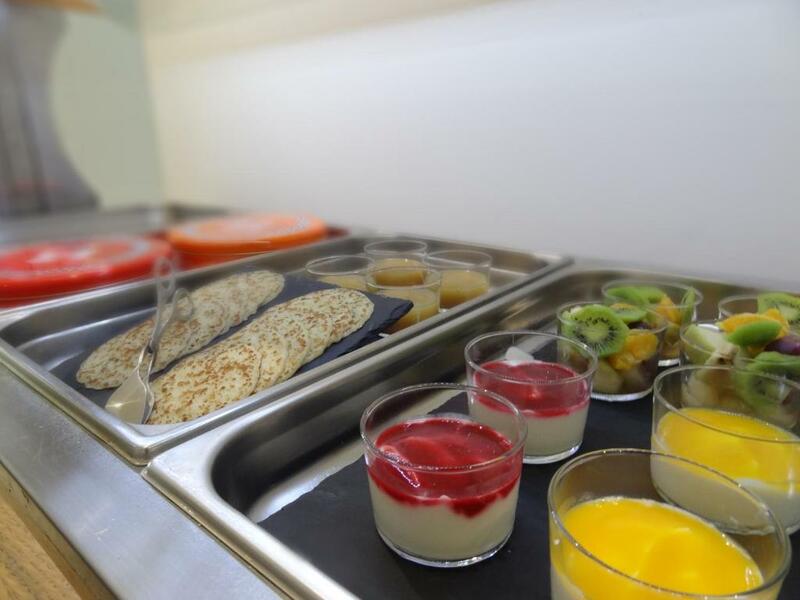 A buffet breakfast is prepared daily. Free Wi-Fi is available in this air-conditioned accommodation. Each room and suite is decorated in a refined style with modern furniture. 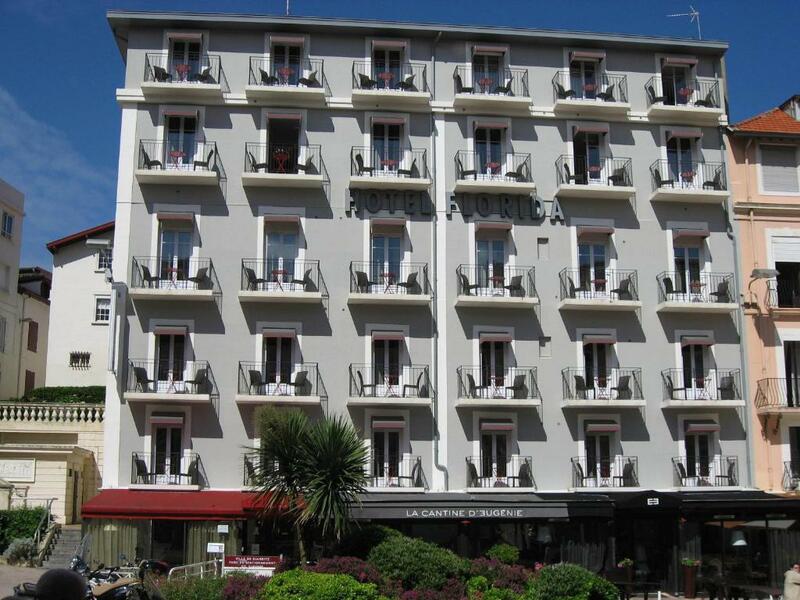 All rooms include an LCD TV featuring Canal Plus et beIN sports channels. Some rooms offer a balcony with a sea view, and the apartments have self-catering facilities including a microwave and stove. 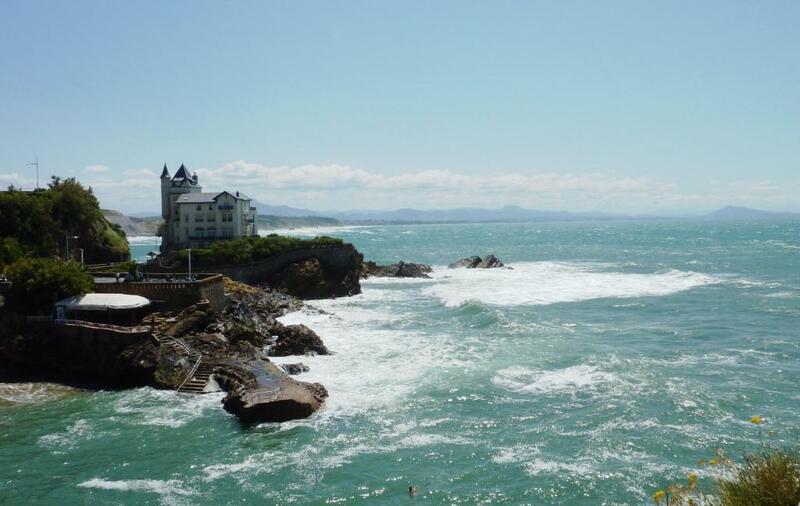 Traditional Basque dishes are served in the hotel’s restaurant, which is open every day. 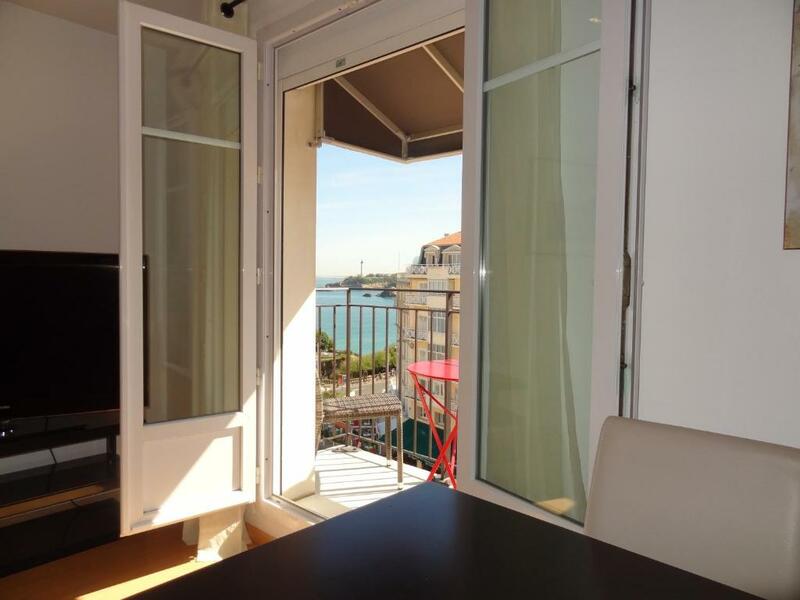 You can also enjoy a drink in the bar or on the terrace with its sea views. 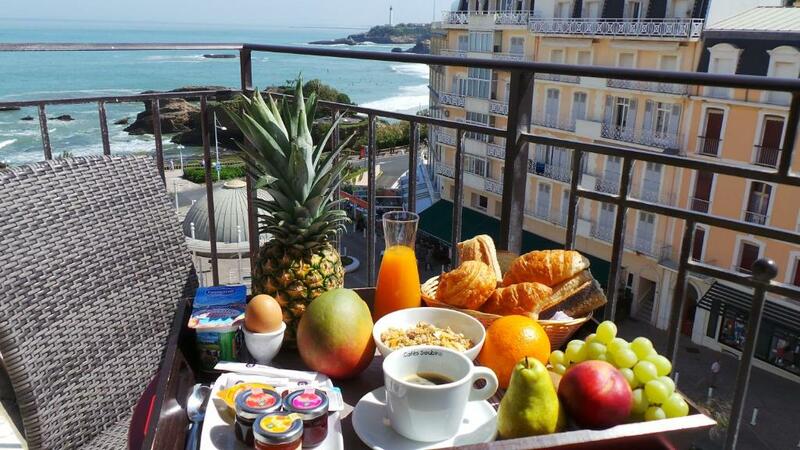 Breakfast can be delivered to your room. 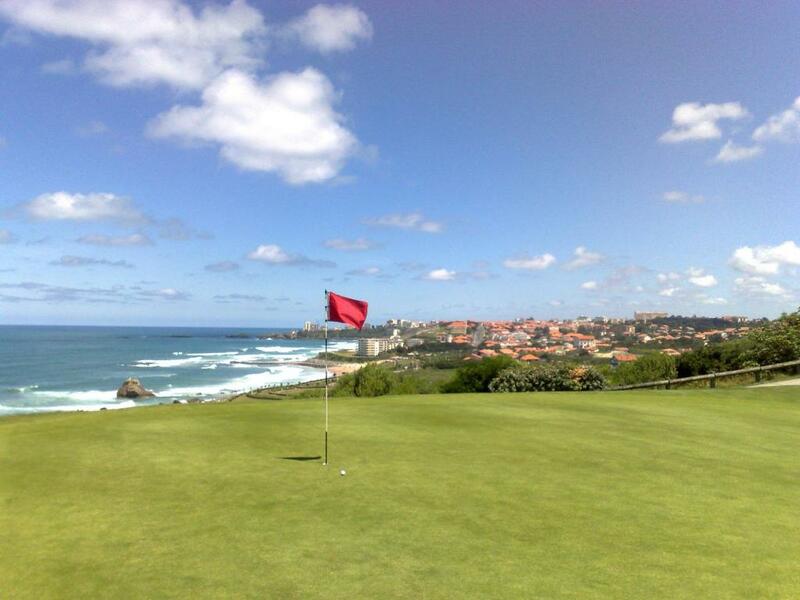 Biarritz le Phare Golf Club is only 2.5 km from this hotel and the city of Anglet is 4.5 km away. 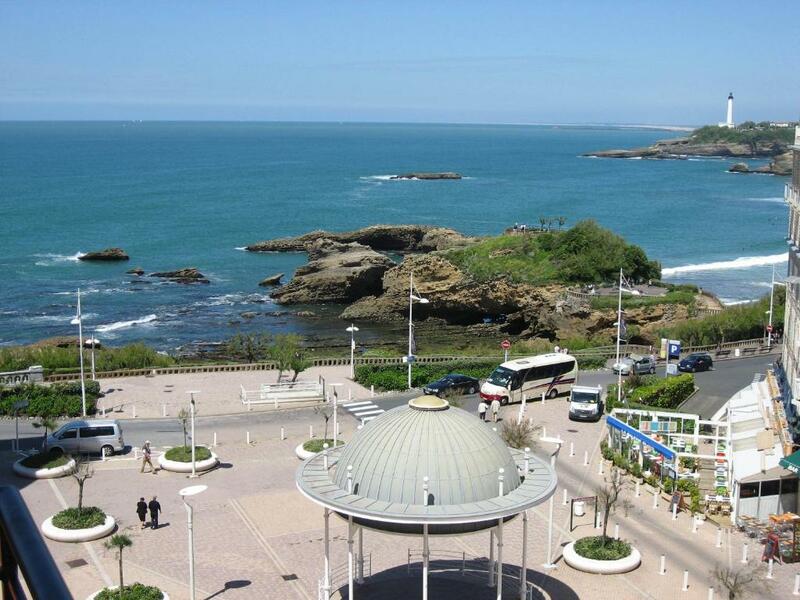 Public parking is possible on site and Biarritz Train Station is 5 km away.